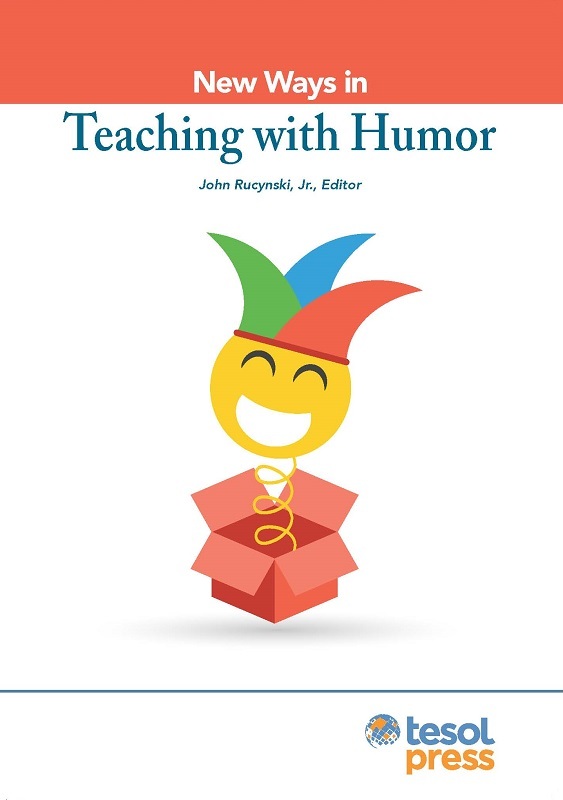 A recently published book by TESOL Press entitled New Ways in Teaching with Humor explores ways in which humor can be used in teaching English language. It offers a wide range of activities for beginning to advanced level students. The book features two articles: “To You, From Me, With Sarcasm” authored by Raichle Farrelly, a former AUA MA TEFL faculty member, who is currently Assistant Professor at St. Michael’s College (USA) and “Puns for Fun!” authored by Niery Grace Bardakjian, a recent MA TEFL graduate. The activities are designed to help English language teachers increase their effectiveness and enhance learning by leveraging the power of humor. Humor becomes an instructional tool that can be effectively utilized to aid and promote learning. A copy of this book has been ordered for the AUA’s AGBU Papazian Library and will become available for patrons as of winter 2017. To purchase a copy of the book online click here.